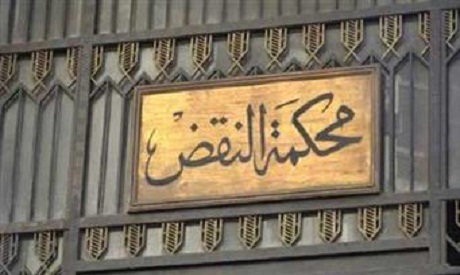 Egypt's Court of Cassation has endorsed final death sentences for two defendants in a terrorism-related case, as well as 10-to 15-year sentences for 30 others in a similar case. The first case involved 16 defendants whose appeal against a lower court verdict had been rejected by the Court of Cassation. The second case included 16 defendants who were accused of similar terrorism charges in Beni Suef governorate. In a separate decision, Cairo Criminal Court has added 187 names to the country's terror list. The added names included Hamza Zobaa, a former Brotherhood spokesman, and Mohamed Nasser, a pro-Brotherhood host at Al-Sharq channel which broadcasts from Turkey. It also included Wagdy Ghoneim, an extremist Muslim preacher tied to the Brotherhood, who is believed to be residing in Turkey. Under the country’s anti-terrorism law, any person placed on the terror list is subject to a travel ban and has their assets frozen. The list contains over 1,600 names, including top Brotherhood leaders. The Muslim Brotherhood was designated a terrorist organisation by the Egyptian government in November 2013.